Your gift steadies the waters for those weathering unexpected financial challenges. Thank you for your donation. You are helping members of the Coast Guard and their families. Your practical support lets them know they are not alone during this time of uncertainty. 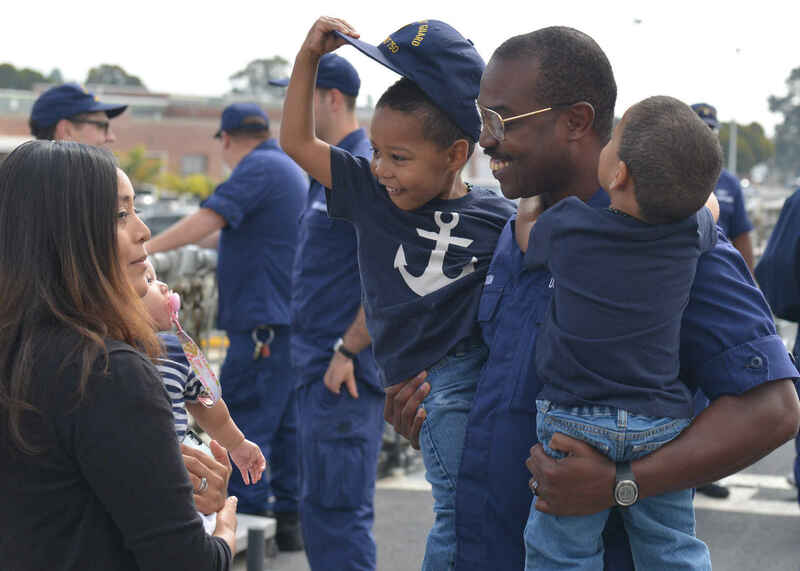 Coast Guard Mutual Assistance is committed to doing what it can for the Coast Guard family. We couldn't do it without your support. "Our mission is to care for our own," said Cari Thomas, Rear Admiral, U.S. Coast Guard (retired), CEO of CGMA. "It is hard when the Coast Guard that you love doesn't have the ability to pay you. It impacts you, your family, and your home. I have lived through earlier government shutdowns, and know first-hand how much life at home impacts your life at work. That is why we help those who help the public." Another action to help: set up your own fundraising page through this link.